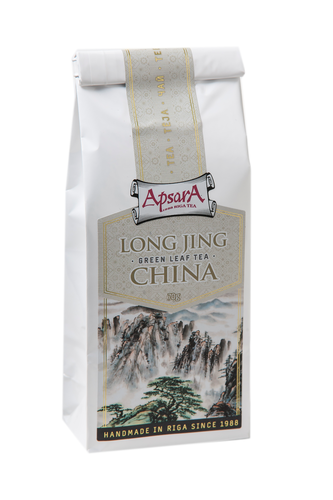 Ingredients: Chinese green tea, Zhejiang province. Features&recomendation with food: One of the top ten Chinese tea. Taste: delicate, fresh with sweet, slightly roasted note. Goes well with fish or seafood dishes. Best be served at the end of fatty and difficult to digestible foods. Product highligths: Our offered tea is harvested in Hangzhou district near the popular tourist sited - Qian Dao Hu or “lake of thousand island”. Dragon Well tea has very long history and legendary tale of origin. The famous tea master Lu Yu has described it in his classic work "Cha Ching", which praised tea for it’s flavor, taste and shape of processed leaf.